A couple of weeks ago Hilary Custance Green impressed us with her totally independent self-publishing journey. 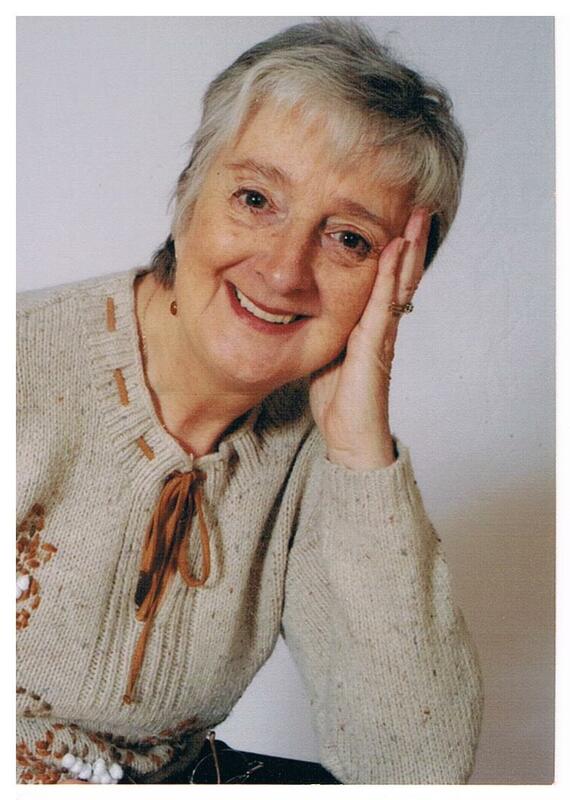 Today Anne Harvey has kindly agreed to share her CreateSpace experience with us. Anne is the author of A Suitable Young Man. I read A Suitable Young Man during its beta phase and thoroughly enjoyed it. Now, how did Anne get on with CreateSpace? I published my debut novel ‘A Suitable Young Man’ on Amazon Kindle at the beginning of December but always knew that I wanted to bring it out as a paperback as well. Having only a limited budget, I chose to go with Amazon’s CreateSpace facility. It looked a pretty scary project to undertake. Then, I learned of a book, ‘Format Your Print Book’ by Tim C Taylor, which promised to guide me through the process. I would recommend purchasing the paperback version for easy referral. The book proved invaluable but even though this was a second edition, certain things had changed which I needed to work my way through. Although there is a Createspace template available, I didn’t like it because there seemed to be too many spaces between paragraphs which would have amounted to extra pages. Instead, I chose to format the book myself following Tim Taylor’s guidelines. It wasn’t easy but I took it a step at a time. The main thing to remember is to use section breaks instead of page breaks and first line indentation instead of tabs. Fortunately, there is a previewer so that you can check your work at all times. (Tip here: when formatting make use of the ‘print preview’ facility in Windows so that you can see how it’s going to look as a book.) Berni Stevens, who had designed my cover for the ebook, had had experience of formatting a full cover (including spine and back cover) and was a big help, eventually providing me with a print-ready pdf copy to upload. So, I’ve ordered my proof copy which should be with me some time in January. On receipt of that, I will need to check carefully through, make sure there are no typos or glaring formatting errors. Then, I will be ordering author copies which will take another few weeks to arrive. Because of this, it will be impossible to arrange a book launch in advance, which is a drawback. In the meantime, it will be available as POD for single copies for anyone who wants to purchase it through Amazon UK, no waiting time involved. I hope my experience helps anyone else thinking of trying Createspace. This entry was posted on December 31, 2014, 9:00 am and is filed under Authors, Books, Self-publishing. You can follow any responses to this entry through RSS 2.0. You can leave a response, or trackback from your own site. That’s my kind of book and I know who I want her to choose. Happy new year, Sally. I’m impatiently awaiting the arrival of my CreateSpace proof copy for a non-fiction book. I didn’t have a problem with their template and it looks okay when I view it on their ‘Digital Proofer’ – but I do need to check the paperback version. You have a lovely cover – beautiful colours that really attract the eye. Hope it does well. Hi Helen, thanks for adding your experience and I hope that proof copy looks good! It sounds pretty straightforward. I do admire all these brave people like Anne, and you, Sally, who self-publish. One of these days I intend to join you! Janice, I’d rather have a ‘proper’ publishing deal like you any day! But Anne has done very well, I agree. I’ve only got the kindle software on my desktop computer. It’s fine for reading short stories, but I’m sure I’m not the only person who still prefers real books for full-length novels. Although it’s a lot more work for you, I think you’re doing the right thing by offering readers both options. I really like the cover, good luck with it. Yes, I think Anne’s done the right thing, too. Lots of people don’t read e-books, for whatever reason. Your cover is stunning Anne. My story collection Room in Your Heart was published using Createspace but I have to admit my husband did it all for me! Husbands do have their uses, Wendy! And it’s great that he supports you.